Shake and Grow – The Product of Champions! 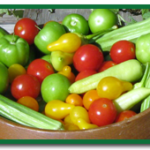 Thank you for visitng the home page of Shake and Grow. The judges have named Shake and Grow a 2014 American Made Martha Stewart Awards finalist. 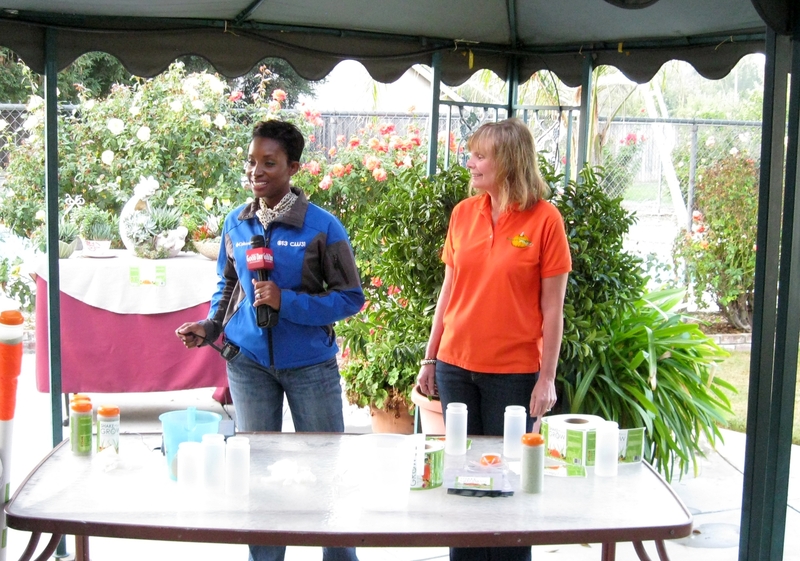 Shake and Grow had the honor of being interviewed by Courtney from the Good Day Sacramento TV Show. Below are three links to the different segments. Hope you have as much fun watching them as we did being interviewed. Click here to watch Good Day Sacramento-What Is a Pomelo? What is Shake and Grow? 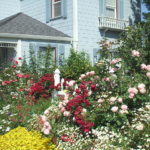 Shake and Grow plant food supplement is an American made easy to use granular product for vigorous plants and beautiful flowers all year long. 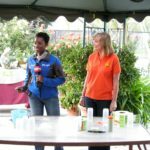 Shake and Grow can be used on any rooted plant including veggies, flowers, roses and is an excellent fit for your garden! 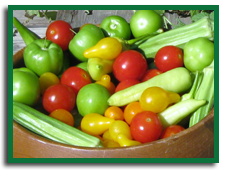 It is an all purpose plant food supplement that can be applied to your actively growing plants any time of the year. 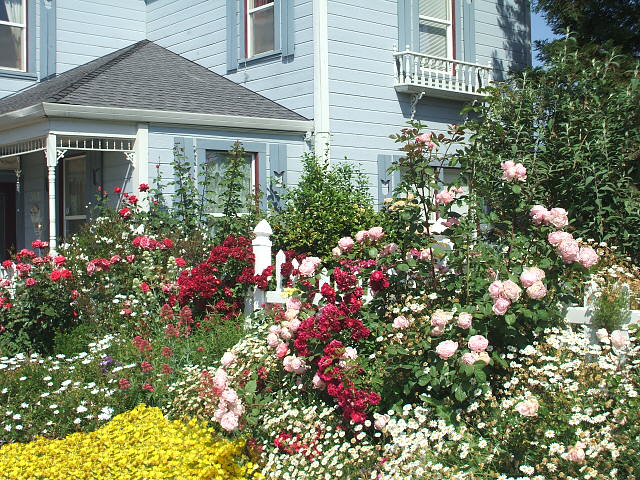 Since I’ve been using Shake and Grow on my English Garden, I’ve experienced exceptional growth and extraordinary blooms!People constantly stop by the house now to comment on my flowers and want to know my secret! 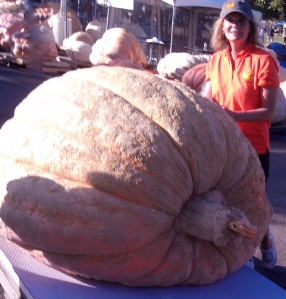 Shake and Grow produces nearly miraculous results! And it is so easy! I do the “Shakin and the flowers do the Growing! : I have been a flower lover all my life and there is no product that comes even close to the phenomenal results I’ve experienced with Shake and Grow! 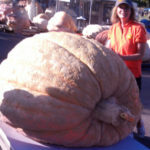 Largest Giant Pumpkin Grown this side of the Mississippi weighing 1649.5 Credit Given to God & Shake and Grow! !